Anxiety seems to be a common word I hear at every age with my clients. It seems to be increasing in children, and adolescents. For parents I understand that sometimes it can be tricky navigating what to do and not to do. Every child is different and as parents know what works for one child may not work for another. Parents CAN help their child to develop a good before bedtime routine to help them have a successful night’s rest. Parents CAN help their children practice good nutrition and exercise. Take a nice family walk after dinner or play a round of basketball. Parents can help their kids think positively and remember that means parents must practice this too. Parents can help their children to communicate with others even when it’s hard. Parents can help children create goals and steps to complete them. Parents can help children to live a balanced life. Fostering independence and autonomy are also important for parents to be teaching their children. 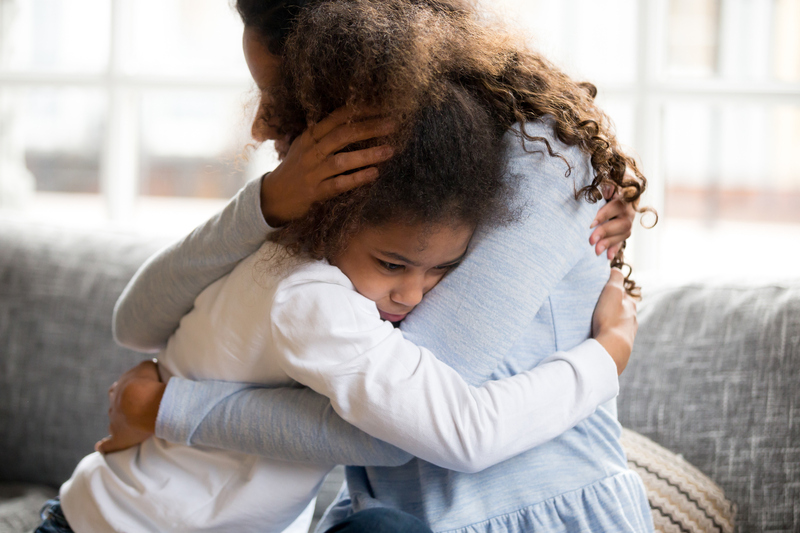 Help your children practice and use coping strategies, and model this for them in how you cope and deal with conflict or uncomfortable situations. Parents can also help their children by letting them talk to a professional. Sometimes kids need an outlet that is not mom or dad. We also want to recognize the things no to do. Children and adolescents are always learning from others. So, if you are impatient, or anxious, your children may model that behavior. Parents please know that taking control of the situation from the child and fixing it for them is not always helpful. Allowing your child to avoid, instead of communicating is not helpful. In addition, you want to be positive, but excessive reassurance is not realistic for them. Lastly, model patience and resiliency.